One of my favorite spring flowers is columbine. I love their clover like foliage and their uniquely shaped flowers. But having columbine means having leaf miners. Leaf miners are the larvae of various insects including flies, sawflies and moths. The larvae overwinter in the soil of your garden and emerge in the spring as young adults. The females lay up to 250 eggs on the undersides of leaves. They use their ovipositor to pierce the surface of the leaves and deposit their eggs inside of the leaves. 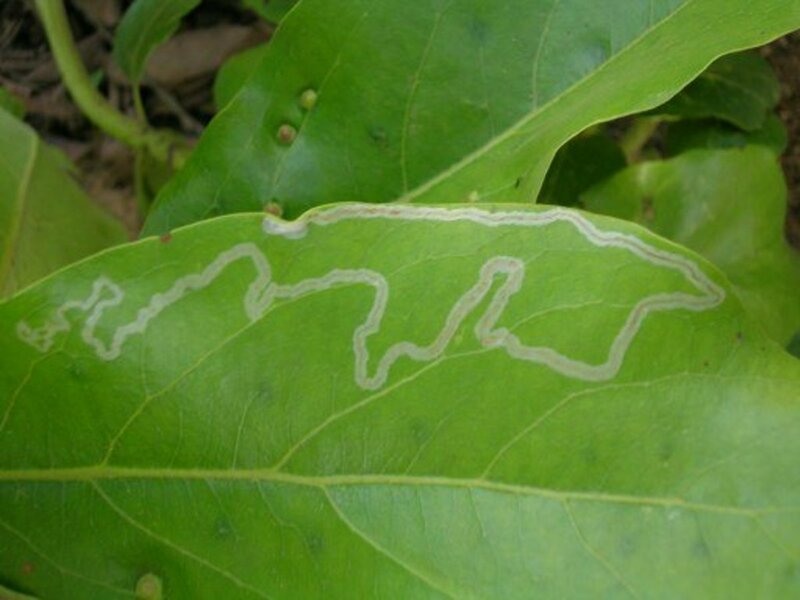 The eggs usually hatch within 10 days and the resulting larvae begin to tunnel inside the leaves creating the characteristic wavy lines that you see on your leaves. The larvae live and eat inside the leave for 2 to 3 weeks before they mature. 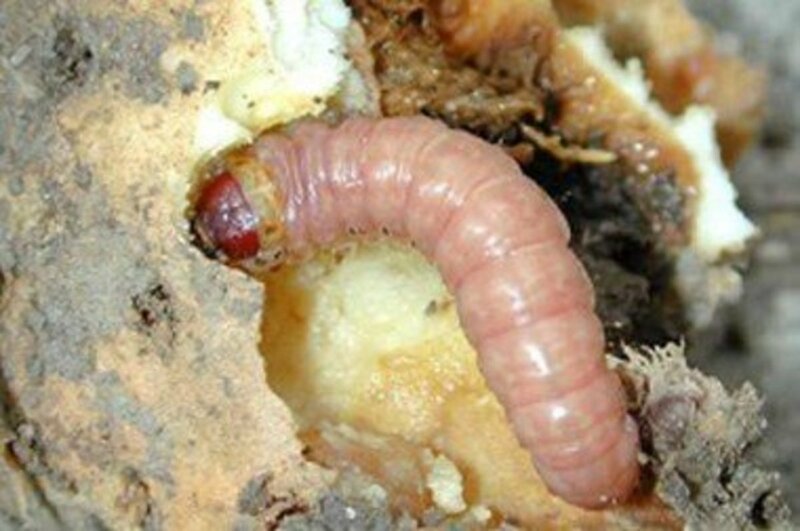 As the larvae grow, the width of the tunnels increase. At maturity, they drop to the ground beneath the plant, burrow 1 to 2 inches into the soil and pupate. 15 days later, they emerge as adults and the cycle begins again. It is possible to have multiple generations of leaf miners during the growing season. What Plants Do They Like? Leaf miners like broad leaf plants including ornamentals such as my beloved columbine. Citrus trees and blackberries are also on their menu. 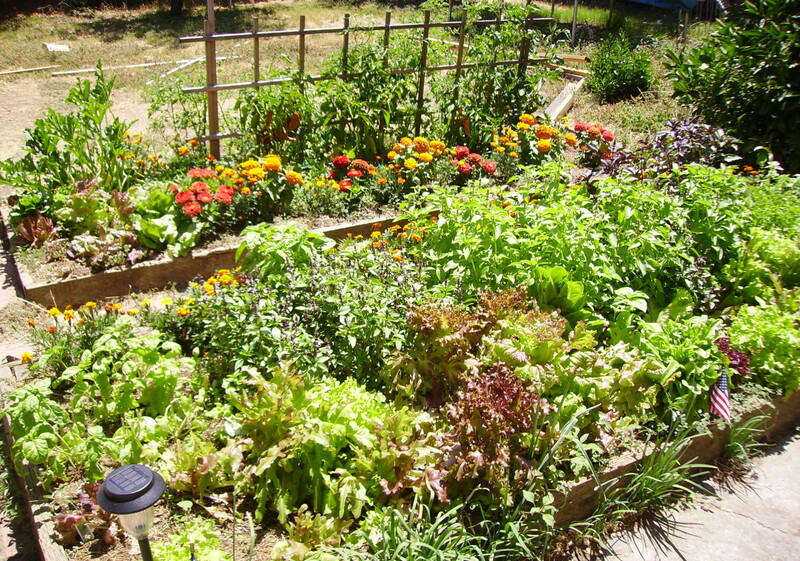 They cause the most trouble in the vegetable garden where they infest beans, cabbage, lettuce, tomatoes and peppers. This is a big problem for farmers as well as gardeners. Why Are Leaf Miners So Hard To Kill? 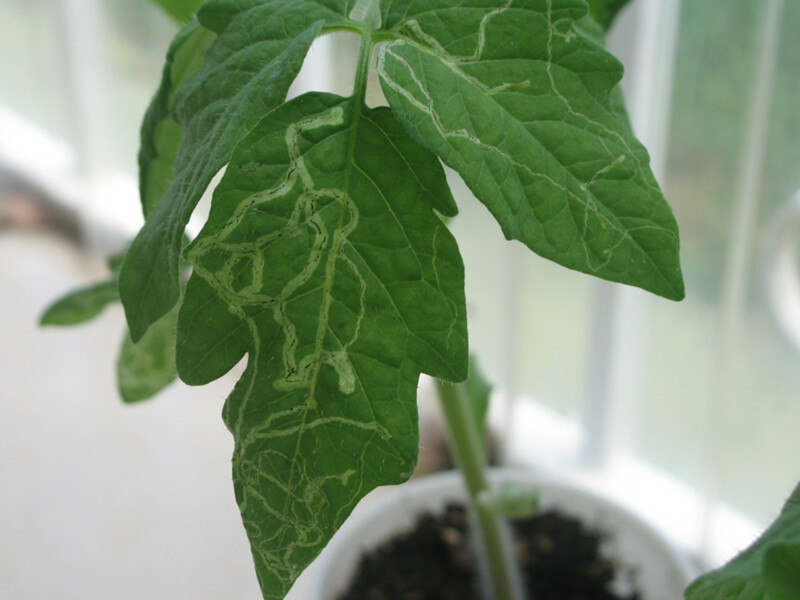 Leaf miners are difficult to kill because they live inside of the leaves of your plants. Spraying your plants doesn’t harm them because the spray only coats the outsides of the leaves. 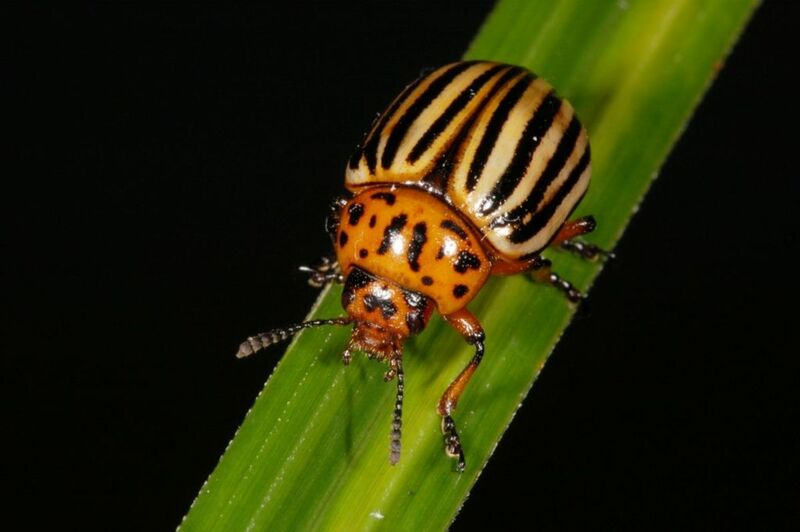 Systemic insecticides which are absorbed by the plants and can kill the leaf miners either contain ingredients that are banned in some areas or are not allowed to be used on edible plants. 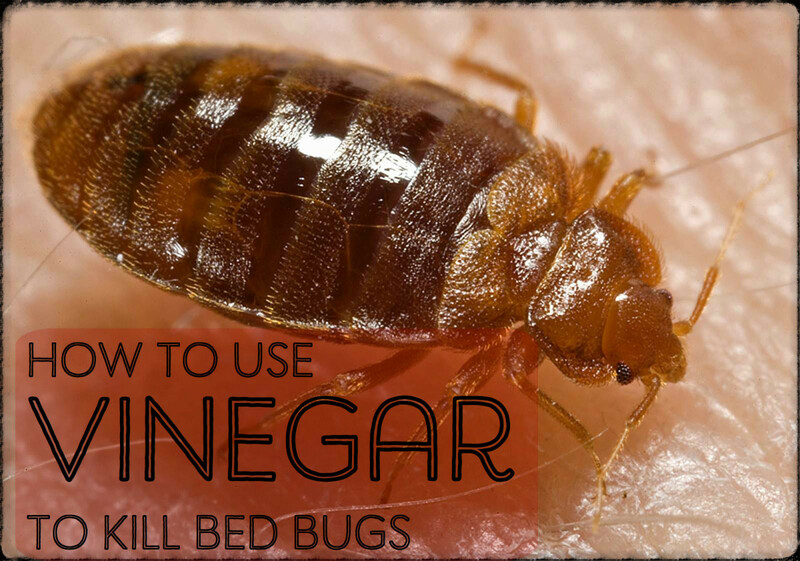 Fortunately, there are some simple organic solutions that can help keep your garden free of these pests. Squeeze 'Em Til They Scream! Keep a careful watch on your plants. As soon as you see the beginnings of the distinctive wavy lines, squeeze the leaves. This will squish the larvae, killing it. 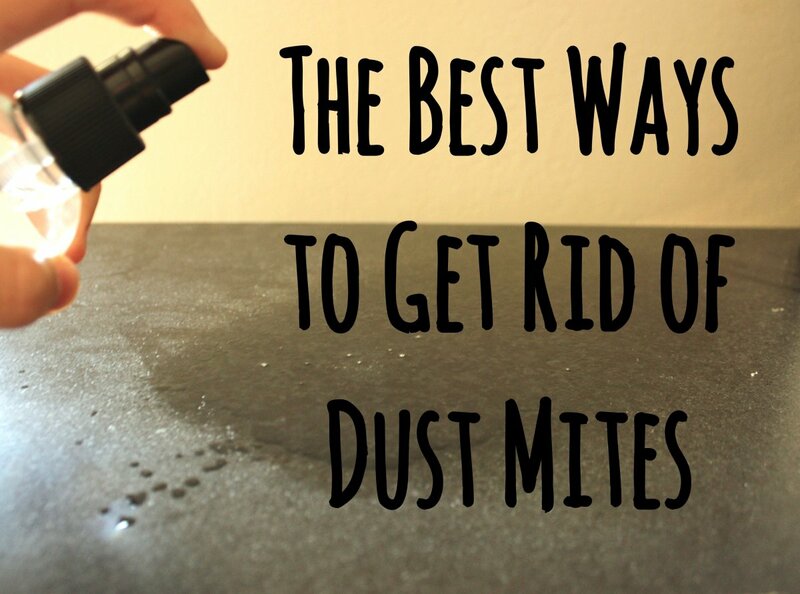 This is a great solution because you get the satisfaction of killing the bug without having to actually touch it. If you only have a few leaves with leaf miner damage, you can break off those leaves and discard them. Don’t put them in your compost. Put them in your garbage. Also carefully check any new transplants before planting them in your garden. If you see any evidence of leaf miner activity, either remove those leaves or return the plant to the nursery from which you bought it for a refund. It’s always a good idea to check plants before you purchase them for any evidence of pests. Trap crops are a great way to keep leaf miners out of your valuable plants. Trap crops are plants that are also attractive to a pest. 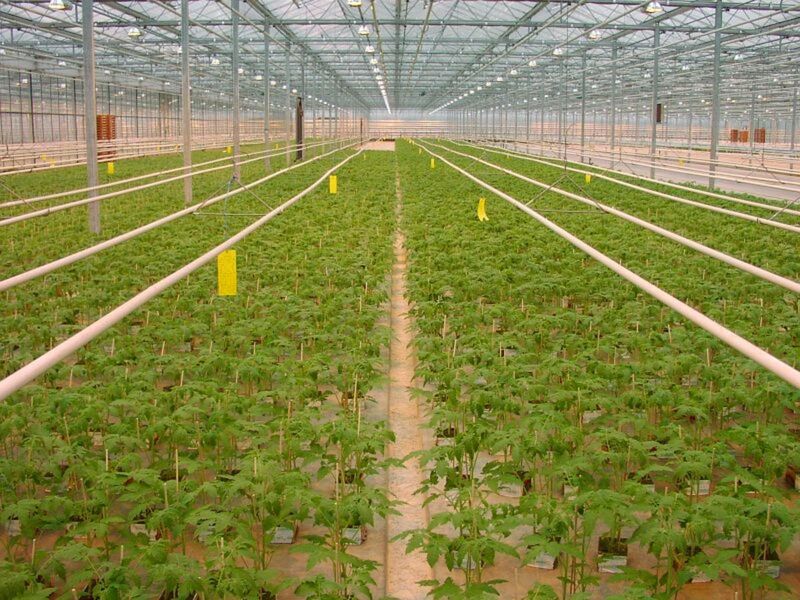 The idea is to plant the trap crop nearby so that the pest infests the trap crop instead of your crop. Good trap crops for leaf miners are columbine, lambsquarter and velvetleaf (a large annual plant that is a member of the mallow family). A great way to keep leaf miners out of your garden is to stop them from getting in. There are two effective methods that you can use. 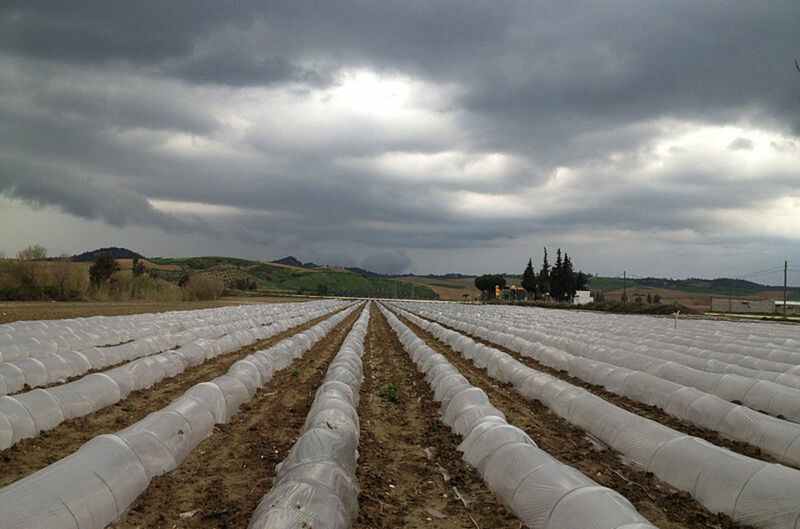 Many vegetable gardeners and farmers use black plastic to cover the soil in their crop rows. This also prevents the hibernating larvae from emerging from the soil in the spring. The plastic also prevents any mature larvae that have developed in leaves from dropping to the ground and burrowing into it to finish pupating thereby disrupting the life cycle of leaf miners. Floating row covers are also helpful. Since the adults are all flying insects, row covers prevent the females from landing on your plants to deposit their eggs. Make sure that you secure the sides and ends of your tunnels to the ground to keep the insects out. Beneficial insects are a great organic solution. For leaf miners, you want to purchase and release a parasitic wasp known as the leafminer parasite. The adults get into the tunnels that leaf miners have created in leaves and kill them. Then they lay a single egg in the tunnel which hatches into a pupae. 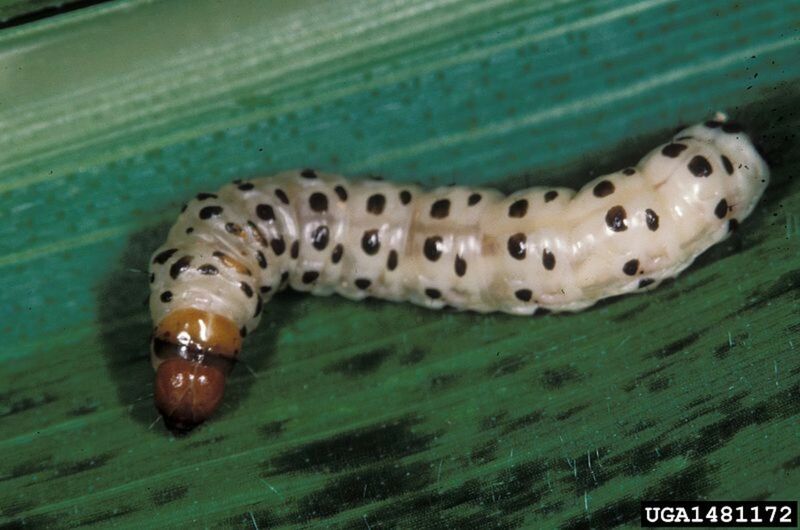 The pupae feeds on the dead leaf miner larvae, while it develops into an adult wasp. Beneficial insects work great in greenhouses. 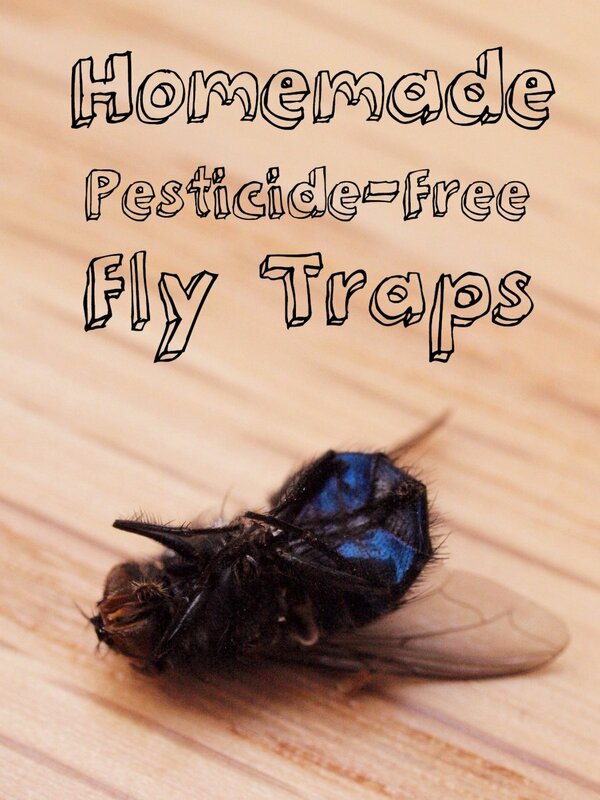 Another good solution for plants grown indoors or in greenhouses are sticky traps. Sticky traps are cards that are covered with adhesive that are either hung or placed on stick holders in the greenhouse. 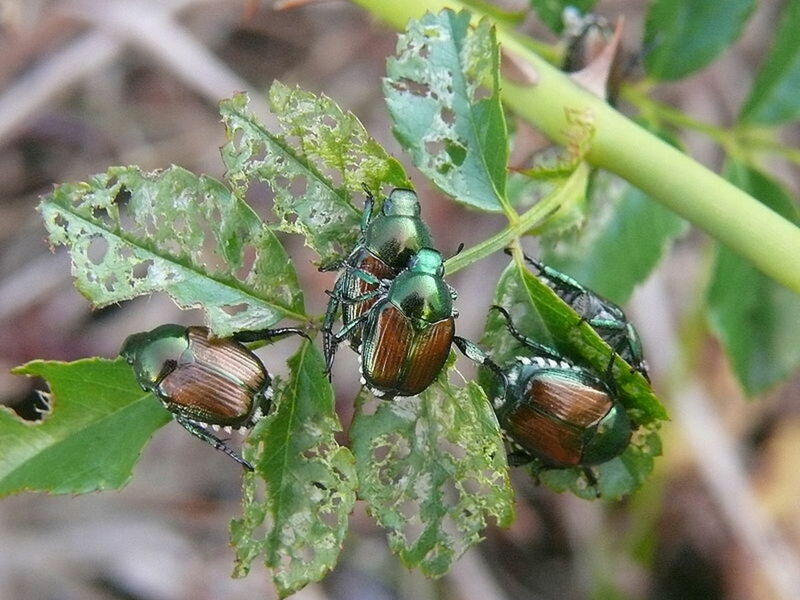 They are brightly colored because each type of pest is attracted to certain colors. For leaf miners, use yellow or blue. The adults are attracted to the yellow or blue and become stuck on the adhesive so that they are unable to mate and lay eggs. Which systemic insecticide can eradicate leaf miners? I cannot answer your question because I am an organic gardener. I don't use pesticides, herbicides or chemical fertilizers. Please remember whenever you use an insecticide, you are using poison. That poison will not stay confined to the plants you are spraying. It spreads throughout the environment and poisons our soil, air, and water. When you use insecticides, herbicides and chemical fertilizers you are poisoning the planet. I don't really have a big garden but who knows when the issue of leaf miners will come up. But my niece who has a huge garden can use these ideas.